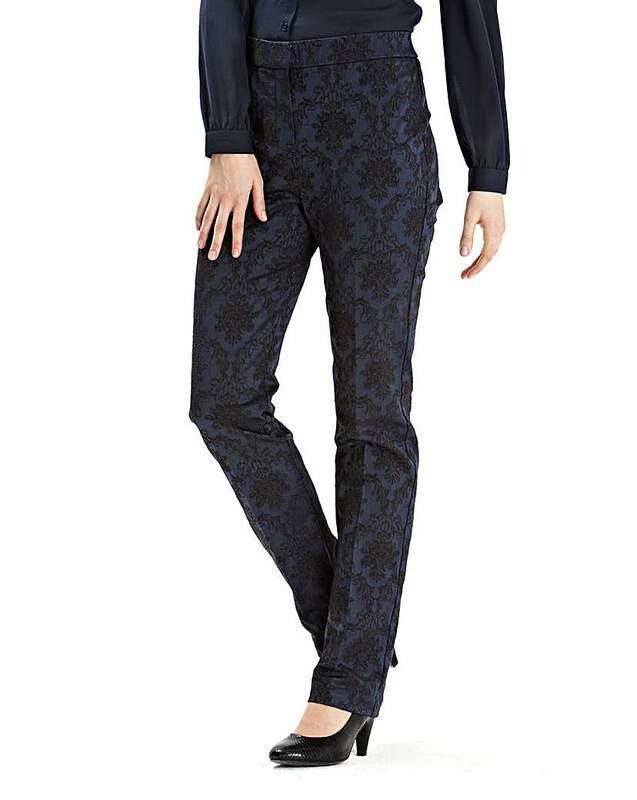 With spot georgette blouson sleeves and back detail. Great value stylish blouse and trouser set. Comprises flattering longline print blouse with belt, wide-leg jersey trousers with elasticated waist for easy fit, jersey cami and pretty co-ordinating necklace. 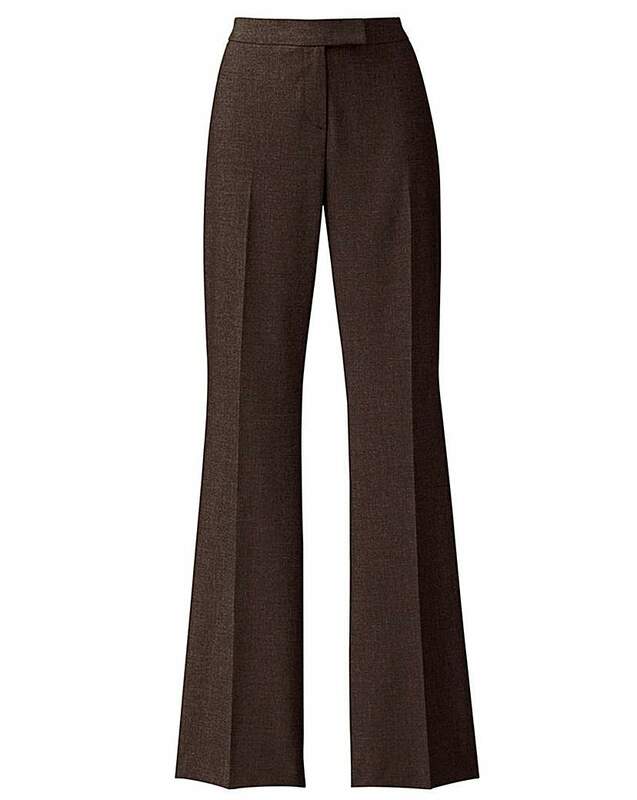 Wear with sleeves rolled up or down. With side-back elastication to waist. Fly front and hook-and-bar fastening. 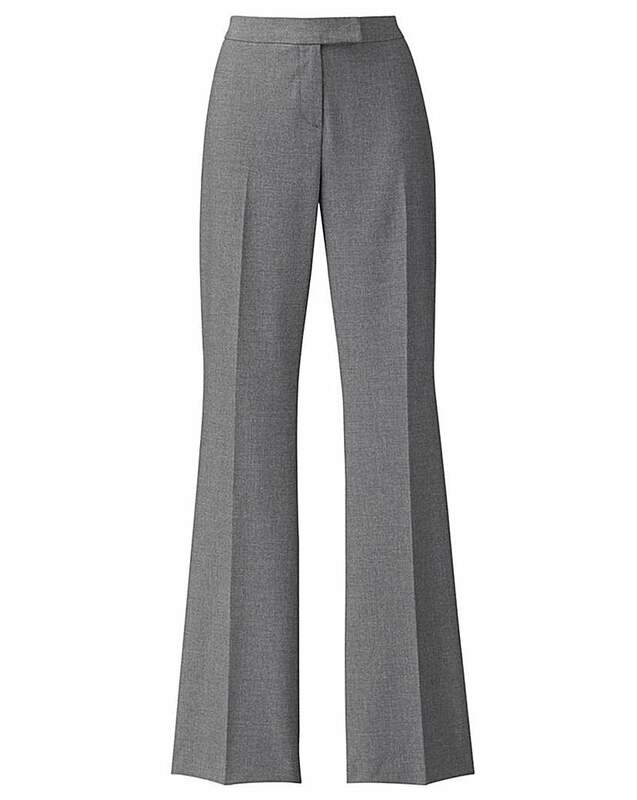 In two-way stretch fabric with side back elastication to waist and fly front with hook and bar fastening. Stylish collarless jacket with contrast buttons. Grosgrain placket and fashionable boucle fabric with metallic yarn. Long sleeves. Fully lined. Looks great worn with jeans or smart trousers. 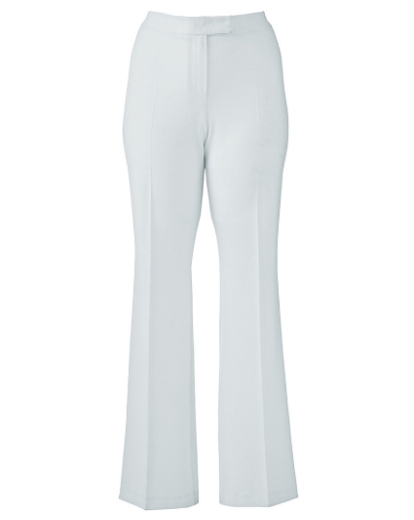 Fashionable modern slim-leg trousers in beautiful satin jacquard fabric. Perfect day-to-evening. 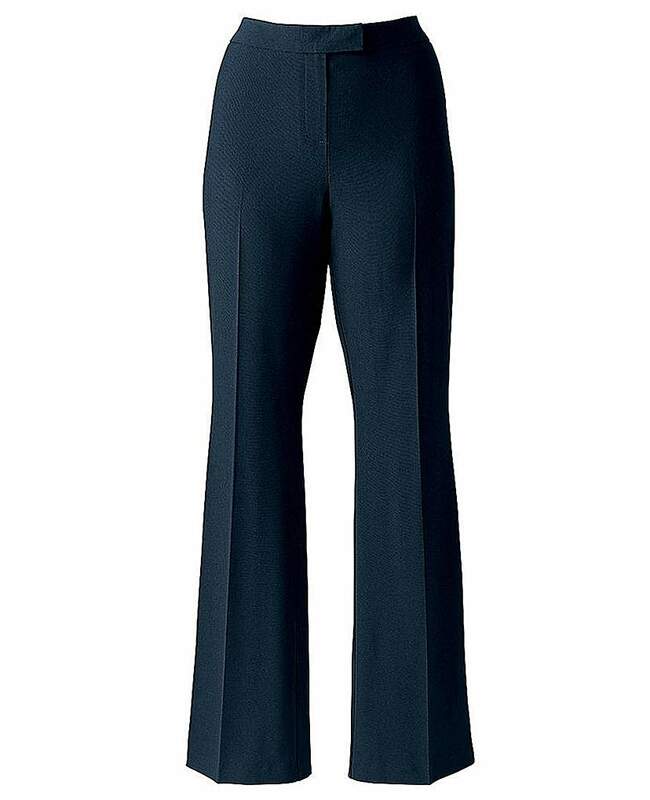 With Magi-Waist for a sleek waistline with extra comfort and easy fit. New shape for this season! 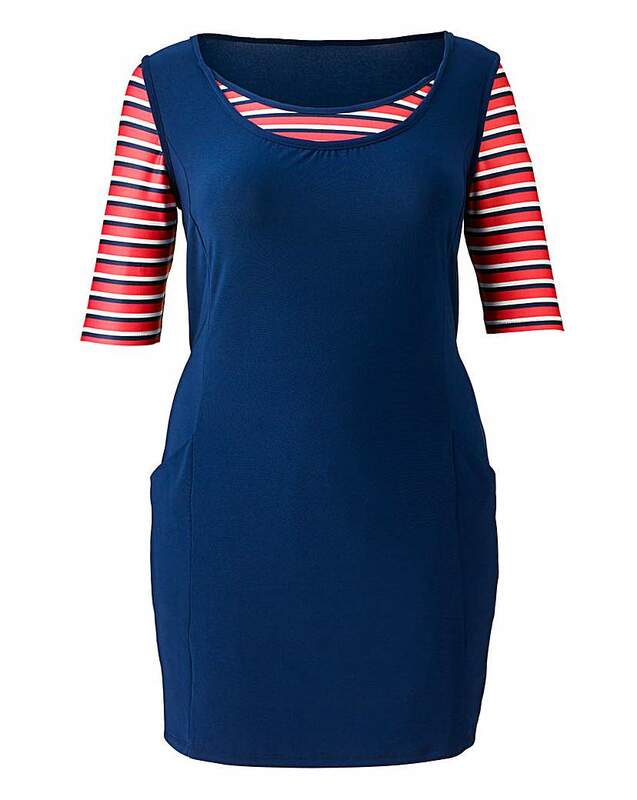 Stylish 2-in-1 jersey dress with contrast elbow length sleeves and slouch pockets to front.